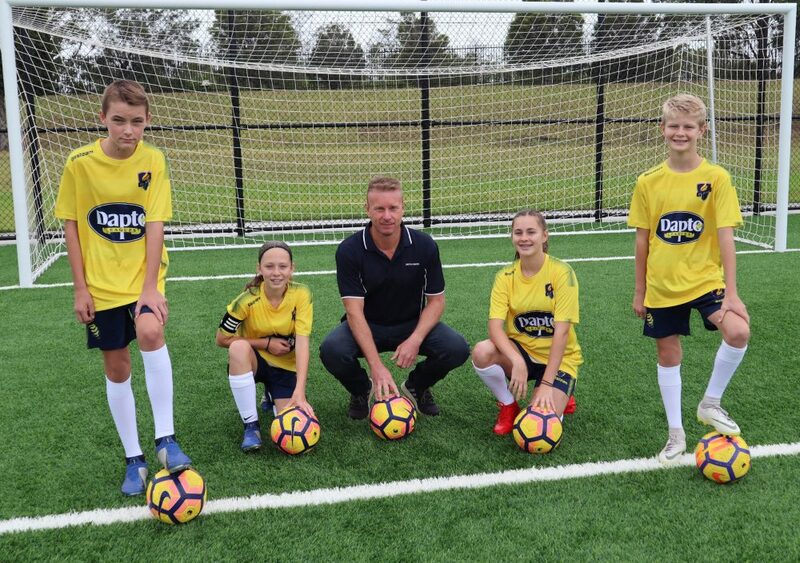 The Illawarra region’s newest representative club, South Coast Flame FC, which is the club established by Football South Coast (FSC) has secured another new sponsor to add to its growing financial support base for 2019. Grosvenor Engineering Group (Grosvenor) has come on board to support the club and FSC’s skills acquisition programs, Association Youth League (AYL) and Girls Conference League (GCL) for male and female players from U9 to U17’s who are part of Football NSW competitions. Last year, was the first-time female GCL teams were added to the playing program. This age group had a stellar 2018 with all three teams being crowned League Champions and two teams were Grand Final Champions whilst three of the AYL teams reached the final series and the U16s were League Champions. Ann-Marie Balliana, CEO of Football South Coast comments, “Grosvenor’s sponsorship will greatly contribute to the club’s exponential growth. Today, we are known as offering a professional playing and coaching pathway to our 10,000 junior players across the Illawarra. Without sponsors we would not be able to achieve continued success. They are our lifeblood. “We are also very proud that the club delivers more opportunities for women in the region, enabling them to step into representative football. Providing a professional representative environment is an integral part of our achievements,” she added. Paul Robaard, Manager – Illawarra & South Coast for Grosvenor Engineering Group comments, “As a large employer in the local area, we are constantly looking for ways to give back in the communities where we work. Organisations that foster the growth of young people are a focus for Grosvenor. Grosvenor Wollongong was established in 2007. Since inception, the company has supported several causes across the Illawarra region including Bulli Junior Soccer Club, Fernhill Junior Football Club and Figtree Junior Football Club. New 2019 sponsors that will join Grosvenor at South Coast Flame FC include Ochre Medical Services, Park Fuels and ANE Electrical.